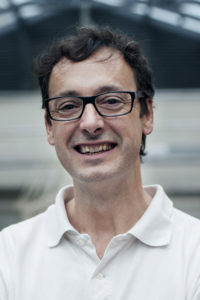 Josu Zabala studied dance in Bilbao, Madrid and Maurice Béjart’s school, Mudra International. In 1985, he joins Les Ballets de Monte-Carlo where he dances the classical repertoire of the company. In 1987, he joins the Béjart Ballet Lausanne and dances the main works of the choreographer. In 1990 he is hired at the Centre Chorégraphique National de Tours by Jean-Christophe Maillot where he dances the choreographer’s creations and creates his first choreographies. In 1992, he joins the Ballet National de l’Opéra de Lyon where he signs two new choreographies for the company. In 1994, he obtains his Diplôme d’État français de Professeur de Danse and creates two pieces for the Conservatoire National Supérieur de Lyon. In 2000, Jean-Christophe Maillot hires him as Ballet Master in Les Ballets de Monte-Carlo. The same year he creates a new piece for the festival d’Uzès and also two contemporary variations for the Prix de Lausanne where he coaches the candidates for the 2001, 2002 and 2003 editions. In 2005, he graduates at N.U.C.T. (Nuova Universita del Cinema e della Televisione) in Cinecitta-Roma. 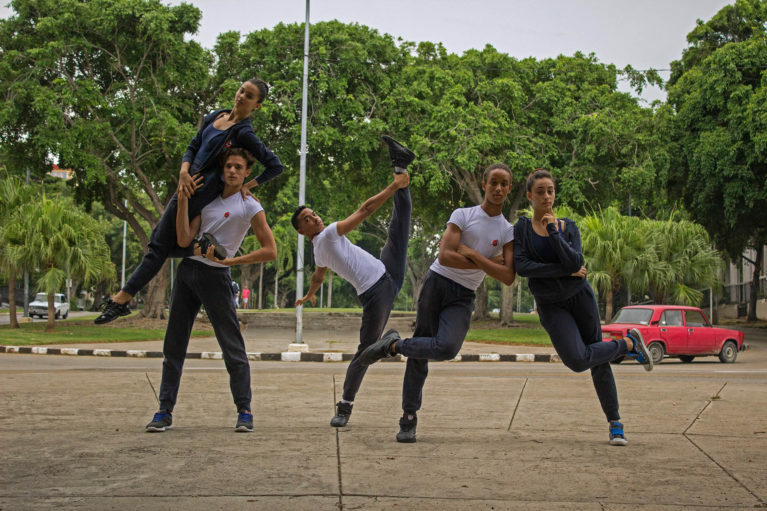 In 2006 for the Monaco Dance Forum he coaches the dancers of the Tremplin Jeunes Ballets. In 2007, he collaborates with Jean-Christophe Maillot on the staging of the opera Faust in Wiesbaden and in 2014 on the creation of La Mégère Apprivoisée for the Bolshoi Ballet. Since 2008, Josu Zabala is Programming Manager for Guest Companies at Les Ballets de Monte-Carlo.